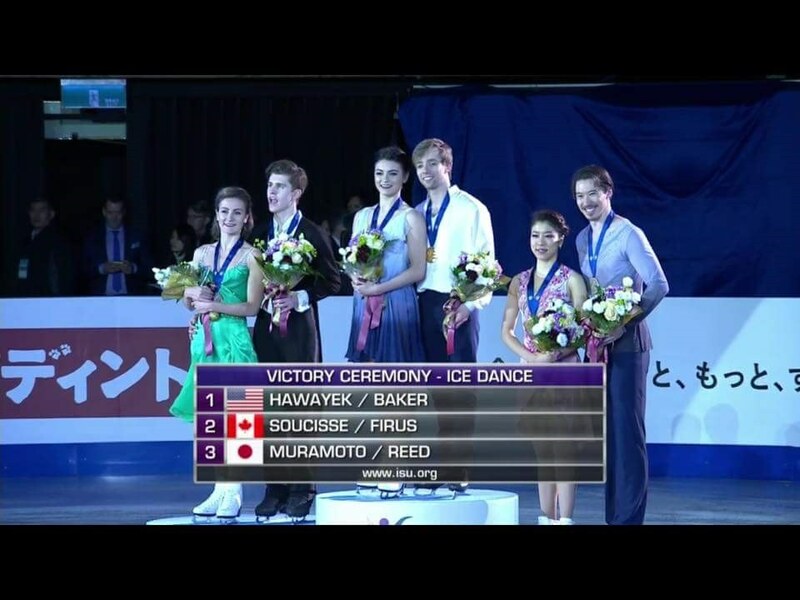 Shane Firus and Carolane Soucisse, who both live and train in Montreal, Quebec, recently won the Silver medal at the Four Continents Figure Skating Competition in the Ice Dance category with a personal best score of 164.96. The competition took place in Taipei and is usually a precursor to the World Championships or in this case, the Winter Olympics in South Korea. 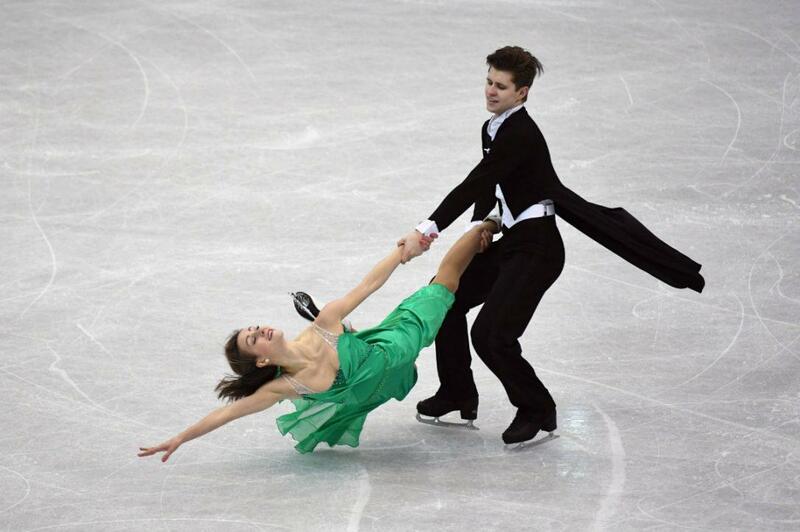 The pair recently finished 4th at the Canadian Championships in Vancouver, which earned them the trip to Taipei. 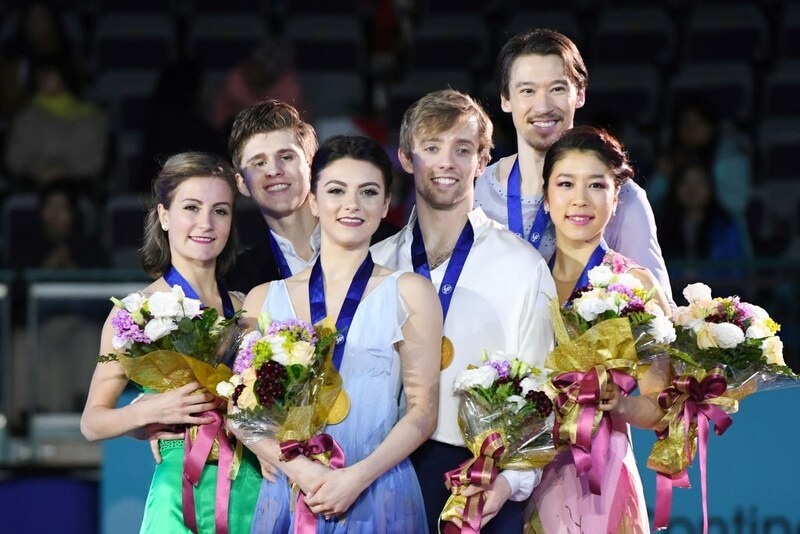 Although they are not going to the Olympics this year, they are set to go to the World Championships in Milan in late March 2018, and - if they continue at this pace, to the 2022 Winter Olympics in Beijing.